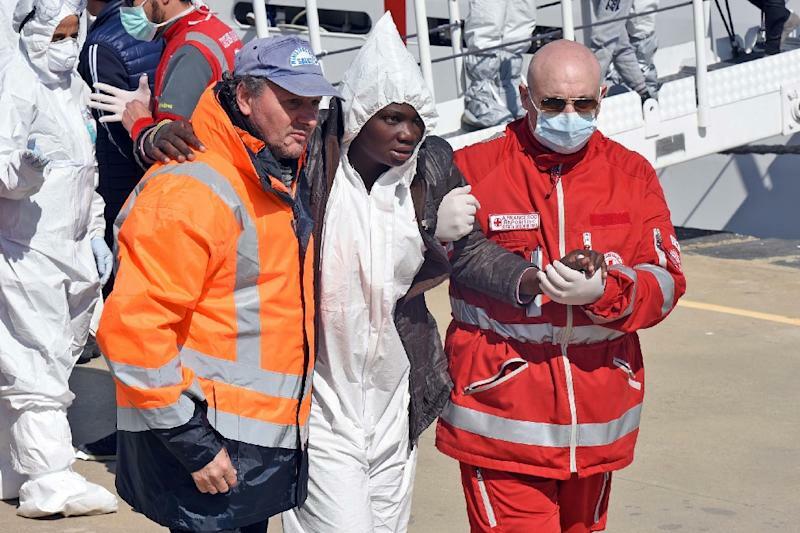 Rome (AFP) - The "crossing season" for migrant boats from Libya to Italy has not yet begun, yet arrivals are already up on last year's count, raising questions about where the new wave of tens of thousands will be housed. Amid unseasonably fine weather and calm seas, warnings have been sounded in recent days over the number of migrants in Libya ready to attempt the perilous Mediterranean crossing -- 500,000 according to EU foreign policy chief Federica Mogherini, while French Defence Minister Jean-Yves Le Drian puts it closer to 800,000. "In 2016, we risk having to manage a greater number of migrants than in 2015. We can pretend it's not true, but it is," said Giuseppe Sala, running as the centre-left candidate for Milan mayor. 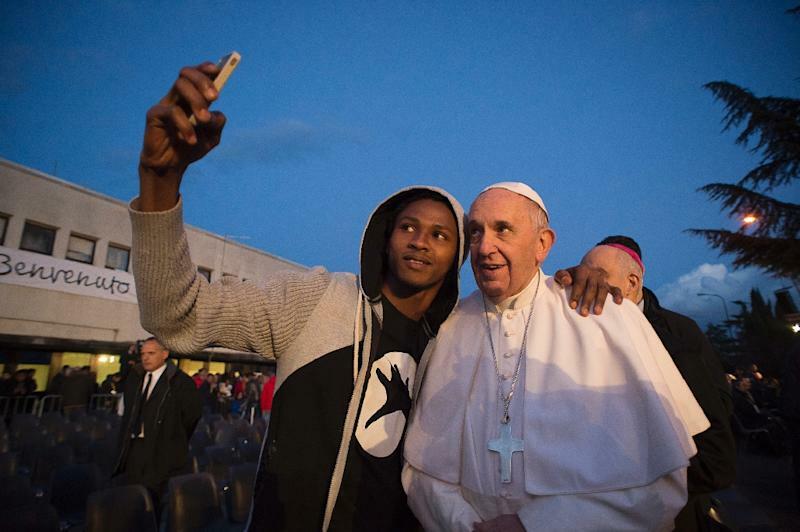 According to Mussie Zerai, an Eritrean priest who has become a reference point for migrants in distress, there are currently "tens of thousands" of migrants waiting to disembark from Libya -- actually fewer than last year. However, there are also a large number of Eritreans in camps in Sudan, readying for the journey. Waiting for them in open sea is a veritable armada: Italy's navy and coast guard, ships with the European anti-people trafficking operation Sophia and Frontex border control vessels. They work tirelessly to prevent shipwrecks and avoid disasters like the ones that saw 1,200 people drown over a few days in April last year. 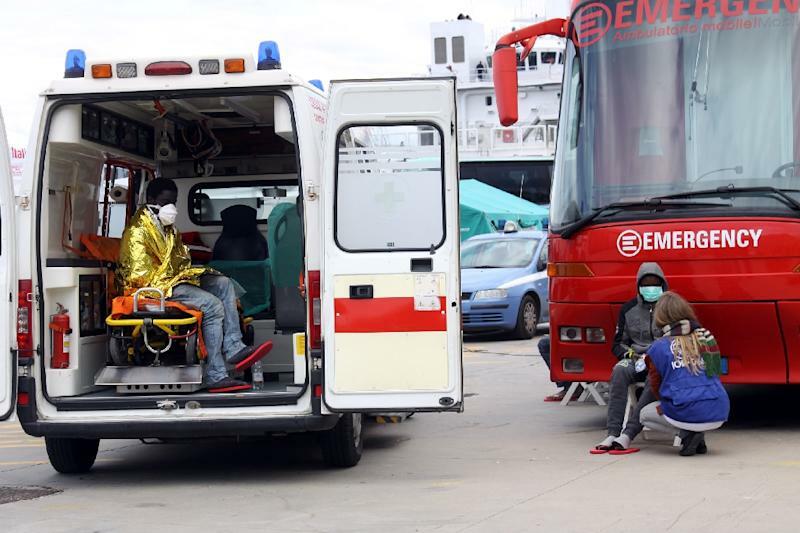 Once picked up, the migrants are ferried to "hotspot" processing centres on the islands of Lampedusa and Sicily and in southern Italy. But with the EU's distribution system for refugees not working and the closing of borders in countries along migrant routes, Italy may be forced to hold on to the majority of people landing on its shores. Would-be refugees are often housed in the centres for up to 18 months while they apply for asylum and file appeals to rejections -- meaning they are unable to free up space for fresh arrivals. "Italy has a widespread system of emergency structures supported by the regions. Reconverted hotels, former schools... we will continue to find places," Flavio di Giacomo, Italy spokesman for the International Organisation for Migration (IOM), told AFP. In Milan, a village of prefabricated houses, built for the security team behind last year's Universal Exhibition, was chosen to shelter migrants. However an outcry from right-wing protesters has forced the authorities to find a fresh alternative. Claudio Palomba, chairman of Italy's union of prefects, or local administrators, said that "tenders have been launched across the country for new places in reception facilities. Even in areas where local officials are opposed, my colleagues find solutions."